The Grohe Movario 36" shower rail is easy to install with Grohe QuickFix, which allows the wall holders to be adjusted to fit existing drill holes. The Movario shower bar includes wall brackets with trays and an integrated swivel shower holder. 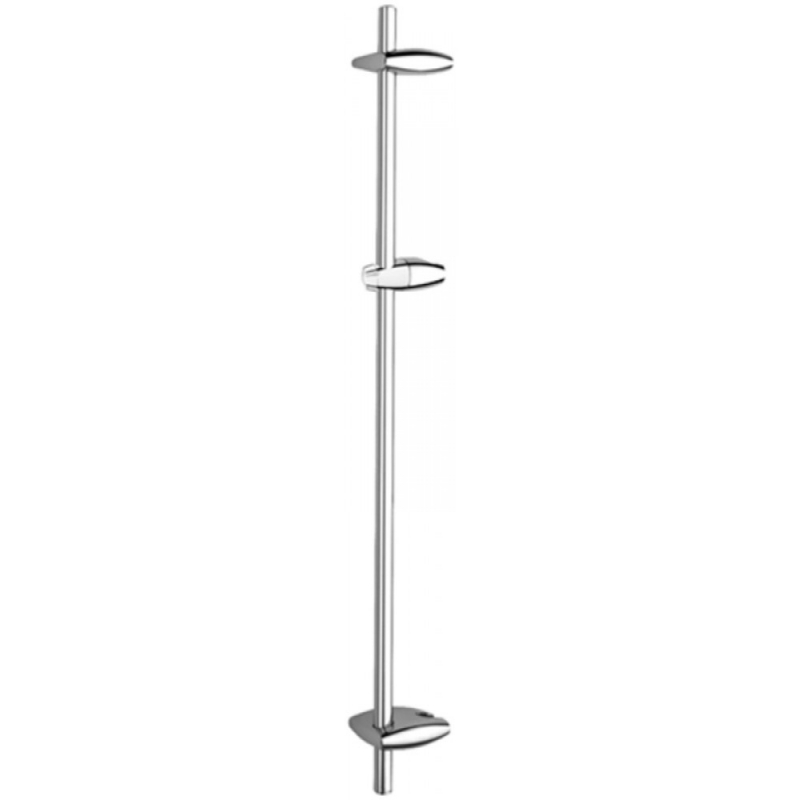 Finished with Grohe StarLight chrome, the Movario shower rail has a durable, scratch resistant surface.